WELCOME To Baker Technical Epoxy Flooring Services Pty. Ltd.
Are you wanting to improve the safety and condition of your workplace? At Baker Technical Epoxy Flooring Services our highly experienced and knowledgeable team have coated countless concrete floors across the metropolitan area. Perfect for use in commercial environments, our epoxy flooring solutions help keep Melbourne warehouses and factories in the best condition possible. 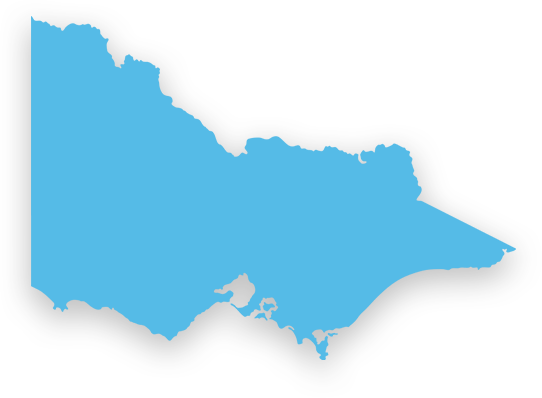 For over 40 years the talented and reputable team at Baker Technical Epoxy Flooring Services have assisted Melbourne businesses throughout the city improve the condition of their workspace. Available in a number of different textures and colours our commercial epoxy solutions are personalised to suit the needs of Melbourne companies. Able to withstand heavy use associated with commercial companies our detailed and highly-durable epoxy industrial floor coatings can keep Melbourne factories, packaging rooms, abattoirs, food and drink processing areas, and steel mills operating safely. Setting quickly and highly resistant to exposure to chemicals and heavy impacts our personalised and detailed epoxy or urethane industrial floor coatings are suited to locales across Melbourne. 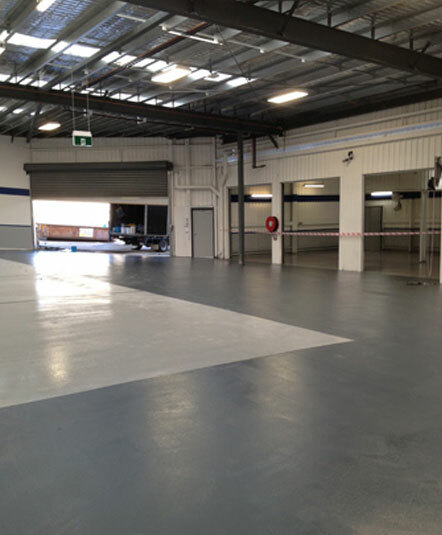 Available at affordable rates our precise and promptly-applied warehouse epoxy floor coatings ensure that businesses in and around Melbourne can conduct their operations in confidence for decades. Able to be coloured to suit the design needs of our clients our commercial flooring solutions are able to improve the durability and hardiness of concrete flooring. Thanks to our decades of first-hand experience and in-depth training the skilled team at Baker Technical Epoxy Flooring Services businesses across all industries can enjoy a flooring solution that is easy to clean, maintain, and can withstand impacts and wear and tear. To improve the condition of your industrial environment with our epoxy commercial flooring Melbourne businesses and beyond can call us directly on 03 9543 6888 for fast and detailed solutions.